Like the neighborhood it occupies, ACC Eastview is truly unique. This campus features low-cost childcare, a dental clinic, and the African-American Cultural Center, which hosts events throughout the year that showcase African-American contributions to state and local history. 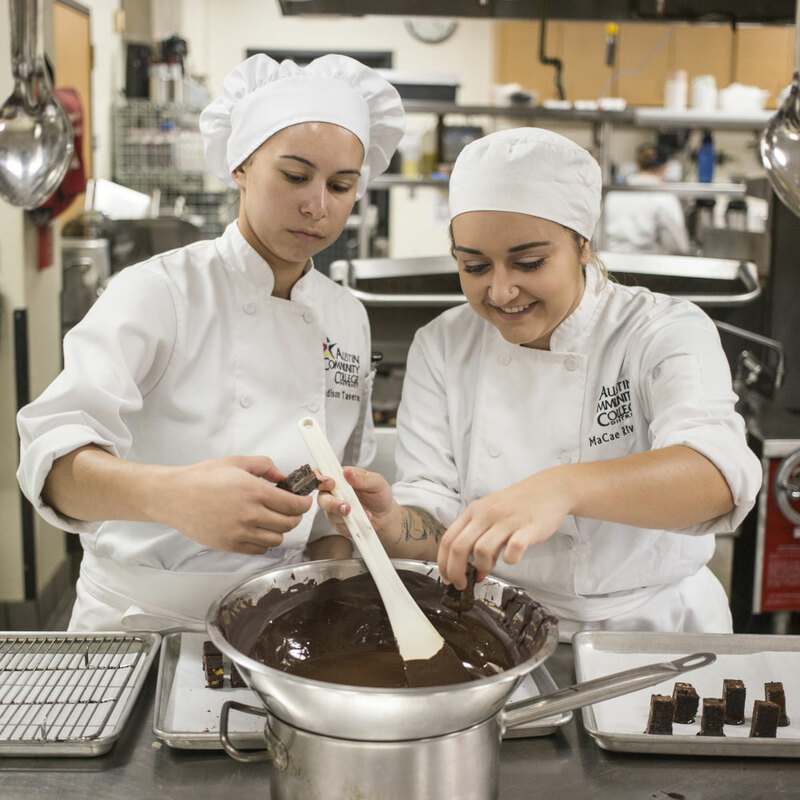 ACC Eastview offers more health sciences degrees than any other campus and provides career-technical training in culinary arts, hospitality, event planning, tourism, and more. A variety of general education courses intended for university transfer are also available. ACC Eastview is home to the Child Care & Development Program and its Children’s Lab School. Evening childcare is available to students while they’re in class. 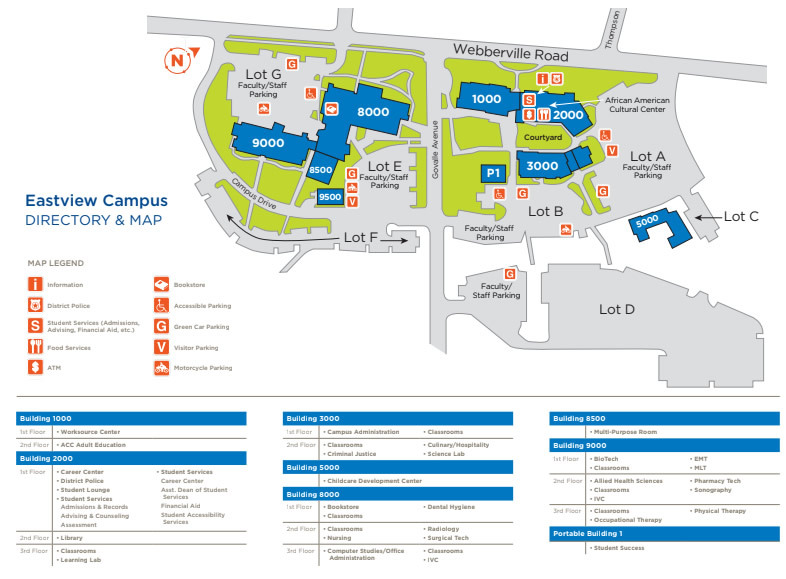 There are also computer centers, academic advisors, a robust Student Life Office, and more. You’ll be well-equipped to tackle whatever life throws your way. Health Sciences A broad selection of Health Sciences facilities to prepare you for a career in healthcare. African American Cultural Center The African-American Cultural Center provides mentoring, training, and activities to support students. Riverbats Cafe A student-run, on-campus dining experience that features American cuisine planned, prepared, and served by Culinary Arts students. Take Exit 237A. Turn left on Airport Boulevard, go 2.4 miles. Turn right on Oak Springs Drive, go 0.4 miles. Turn left on Webberville Road, go 0.2 miles to the Eastview Campus. Take Exit 234B. Turn right on Cesar Chavez St East, go 1.2 miles. Turn Left on Pedernales Street, go 0.6 miles. Continue on Webberville Road, go 0.6 miles to the Eastview Campus.